in Italy for a MTB adventure! Join Tourissimo for a MTB ride in Italy to benefit World Bicycle Relief. It’s the opportunity to cycle in an Italian region renowned for its history, art, traditions and food and wine, along a fascinating mountain bike trail: the Alta Via dei Parchi on the Apennine Mountains. Emilia Romagna – the region of the Appenninica ride – is also known for its thermal waters, which we will get to enjoy. Appenninica MTB Guided Tour will run from May 18-25, 2019. 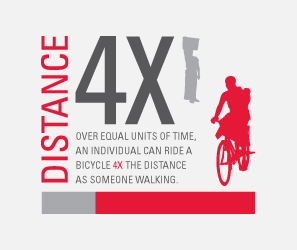 By participating, you will help support World Bicycle Relief. You will ride ancient routes between fortresses, medieval hamlets leading through valleys, lakes, and ancient forests. And of course, at the end of the rides we get to enjoy magnificent food and the lively Italian atmosphere. To Italians, Emilia Romagna is known as the “home-cooking capital of Italy.” To others, it is known as the birthplace of many of the foods that lie at the heart of Italian cooking- lasagna, tortellini, prosciutto di Parma, balsamic vinegar, and “The King of Cheeses,” Parmigiano-Reggiano, to name a few. Additional local products include chestnuts and spelt, honey, mushrooms succulent cold cuts, berries and black truffles. The signature dishes of the Apennines are tortelli (fresh pasta filled with cheese and vegetables), polenta served with mushrooms or wild game, and tigelle and piadina (flatbread served with local cold cuts). 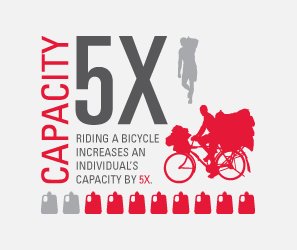 Hey, we need to fuel those rides! Joining Tourissimo and WBR’s staff on this social vacation is a unique chance to ride new, exotic trails and to support the mission of World Bicycle Relief to mobilize more individuals through the Power of Bicycles. The funds raised through this trip will help empower students, healthcare workers, and entrepreneurs in rural Zambia and give them access to reliable transportation and a brighter future. 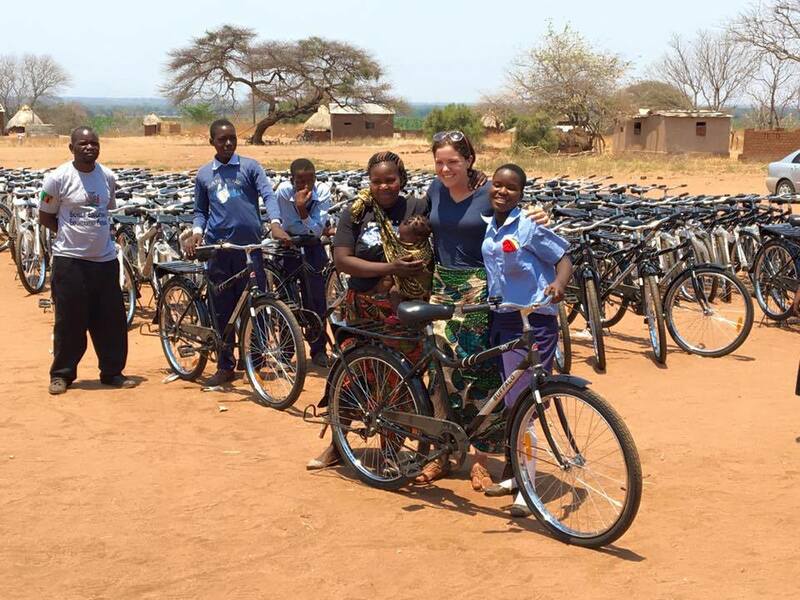 Tourissimo is donating two Buffalo bikes per rider and each rider will be responsible for raising enough for 10 bikes (ca. $ 1,470). Together, as a group, we have the opportunity to create real and lasting impact on the lives of others. The Apennines are the mountains that run almost the whole length of Italy from Liguria (in the North) to the tip of Calabria (in the South) and even into the island of Sicily. They are Italy’s equivalent of North America’s Great Divide on a much smaller scale (roughly 1/3). As well as being the watershed, these were literally a great divide because until the coming of the railroads it was quicker to sail from Ancona on the Adriatic east coast to Rome on the west. Drivers today that have to cross still complain about the task. But riders find there an amazing playground of quiet valleys and passes among forests of chestnut, oak, and beech trees. A network of secondary roads departs from the valleys formed by the rivers that spring near the mountain peaks. There seem to be in the inhabitants an atavistic mix of respect and admiration for nature that could derive from having to rely on it and its products for millennia because long haul trading wasn’t as lively as in coastal towns and in the Po River Valley. Their practical sense of hospitality goes back to the days when pilgrims traveled to reach Rome, and to WWII days when the Italian resistance, the partigiani, found shelter and hospitality while organizing their liberation plot with the help of the allies. Unique landscapes and amazing views will welcome our riders along the longest hiking trail in the northern Apennines. Our route crosses the border between Tuscany and Emilia Romagna several times. The trail was and still is a hiking trail that runs north to south, taking advantage of the national and regional parks present in the area. In recent years, a modified version of the Alta Via dei Parchi was scouted and marked for mountain bikers. Our program will cover the second part of it for a distance of approximately 160 Mls (250 km) and 33,000 ft (10,000 mt) of elevation gain. This itinerary is home to breathtaking places that fill walkers and riders with a sense of awe and adventure. There are vast landscapes, unspoiled wilderness and the historic remains of ancient borders. This trail is suitable for expert riders who want to experience some exhilarating trails and do not mind the occasional “hike-a-bike” section. The Alta Via is a trail through the Apennines in Emilia-Romagna and Tuscany. There are almost 500 kilometers of uphills and downhills that include all the best that this area of the Apennines has to offer: glacial rings, lakes set in the splendor of high altitude prairies, thick forests and clear rivers, volcanic rocks and gypsum cliffs. Cost per person in double occupancy is $2,495. 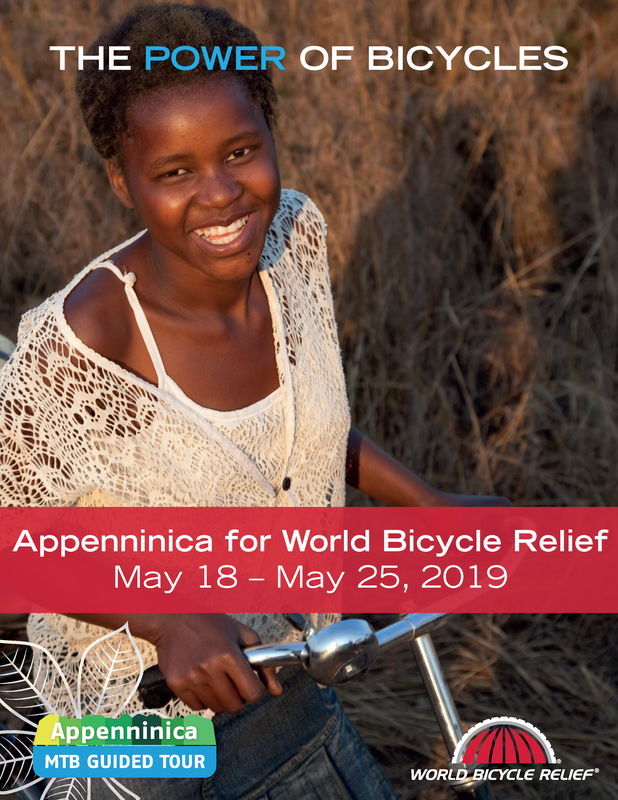 The Appenninica MTB Tour will run from May 18th through May 25th, 2019. 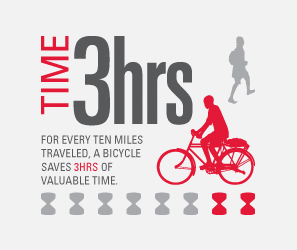 By participating, you will help support World Bicycle Relief under the lead of WBR staff. 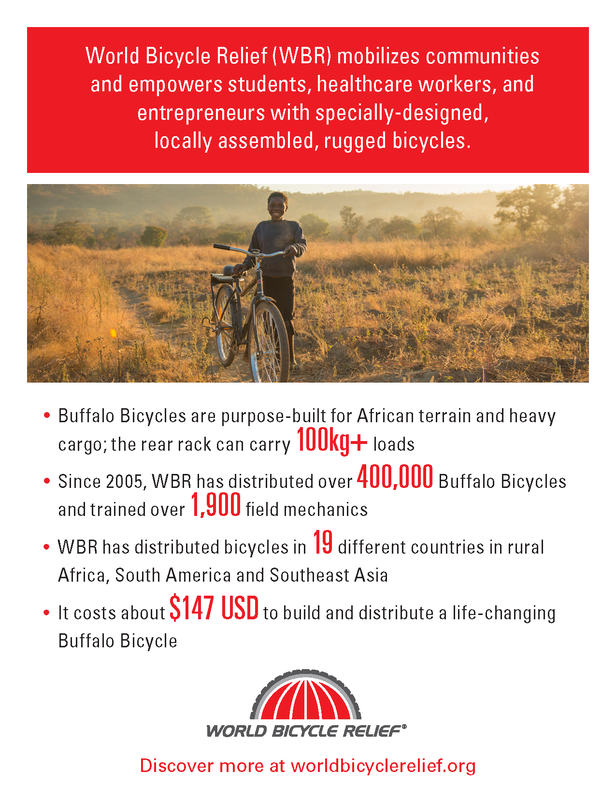 For each booking Tourissimo will donate two Buffalo bicycles.